Head to the trails with easily accessible gear and a balanced load. 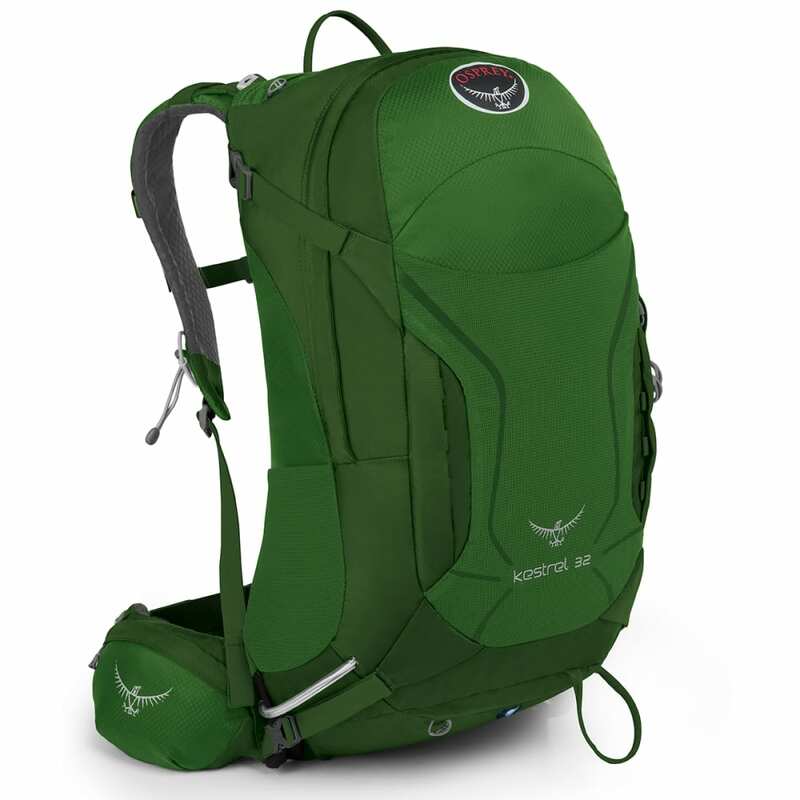 This day hiking pack assists your journey with a versatile design; just unzip the front panel to find all your supplies. Then, rather than weigh you down as you’re climbing up, the LightWire™ frame transfers the load to the mesh harness, essentially providing you with all-day comfort to keep on going. For those times in which you’re not traveling with a full load, the StraightJacket™ compression straps make the pack lighter and more compact. Equipped with a 3.5mm LightWire™ peripheral frame, which shifts your load from the harness to the hip belt. Cargo Capacity: 15 to 30 lbs. Dimensions: Small/Medium: 22H X 12W X 13D IN. ; Medium/Large: 24H X 12W X 13D IN. Weight: 2.82 to 2.91 lbs.